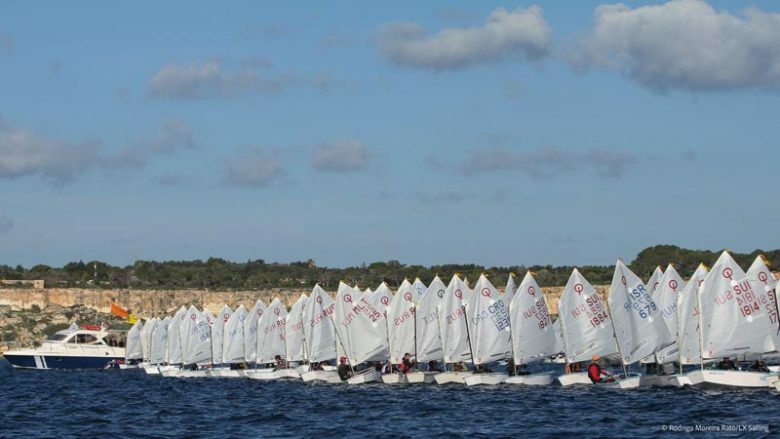 AS YACHTING MALTA CELEBRATES ITS SECOND ANNIVERSARY AND HOLDS ITS FIRST EVER AWARDS, IGGY FENECH SITS DOWN WITH CEO WILFRID BUTTIGIEG TO DISCUSS THE ACHIEVEMENTS, THE PASSION AND THE DEDICATION THAT HAS MADE YACHTING ONE OF THE ISLAND’S FAVOURITE SPORTS. Article published on Sunday Circle magazine, distributed with The Sunday Times, Sunday 5th March 2017. Malta’s location in the heart of the Mediterranean has always played a key role as a sea faring nation. 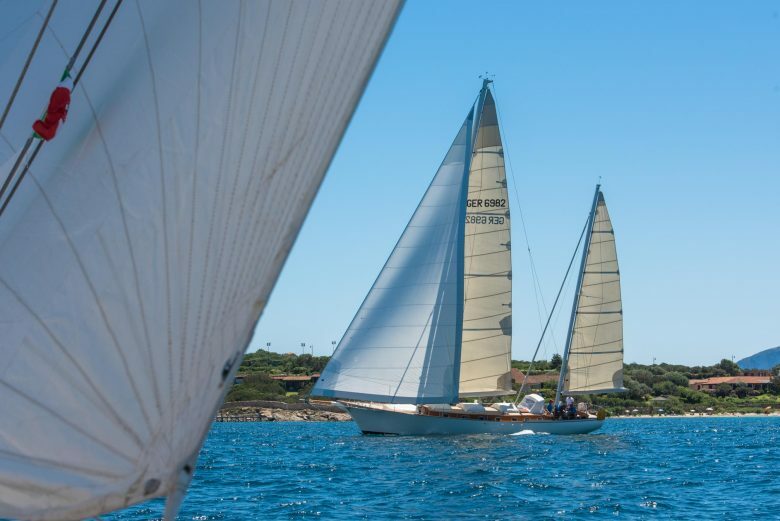 In recent years, Malta’s maritime pursuits have seen the country’s yachting activity grow through the development of sector from a sport and industry perspective. 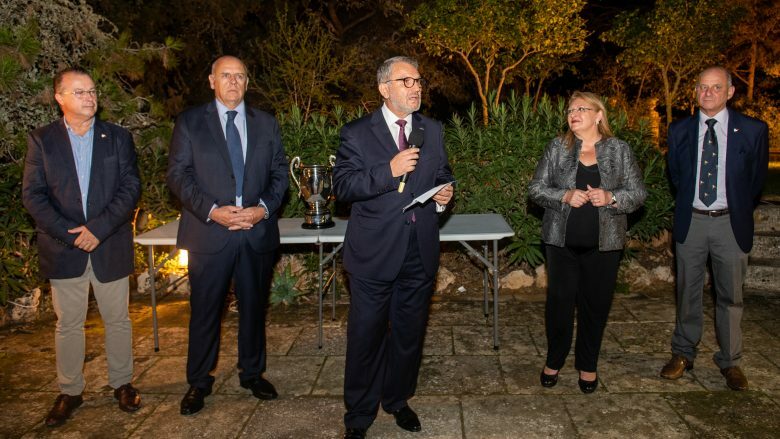 This growth was made possible through the passion, tireless energy and expertise that a number of individuals, clubs and organisations have contributed over a stretch of time. 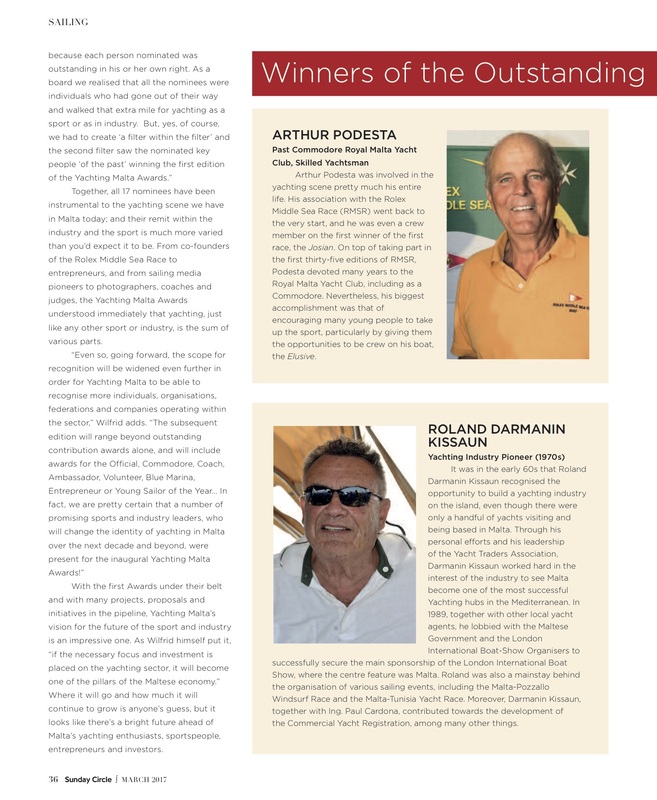 The success of the sport and industry is a testimony of the efforts made by these individuals. 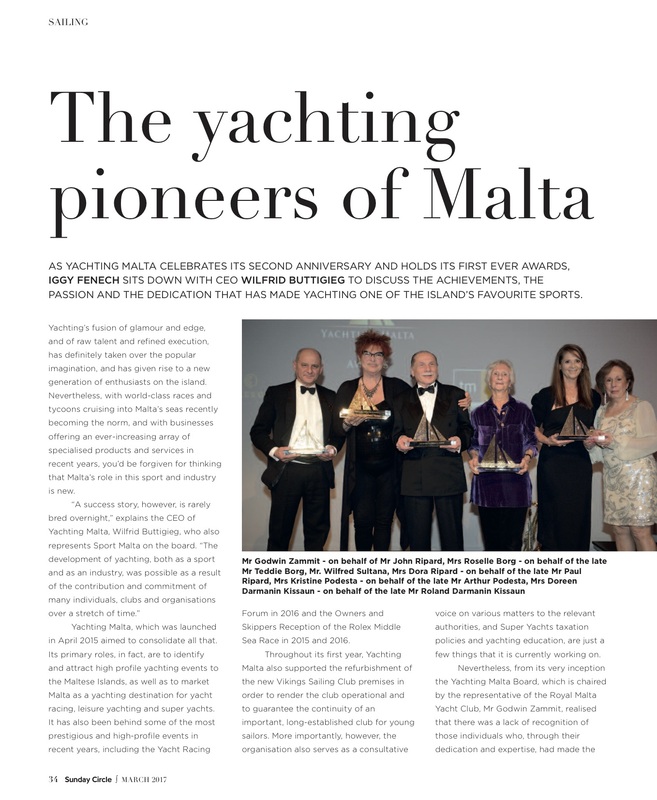 Yachting Malta felt that the time was ripe to recognise and give tribute to such individuals. 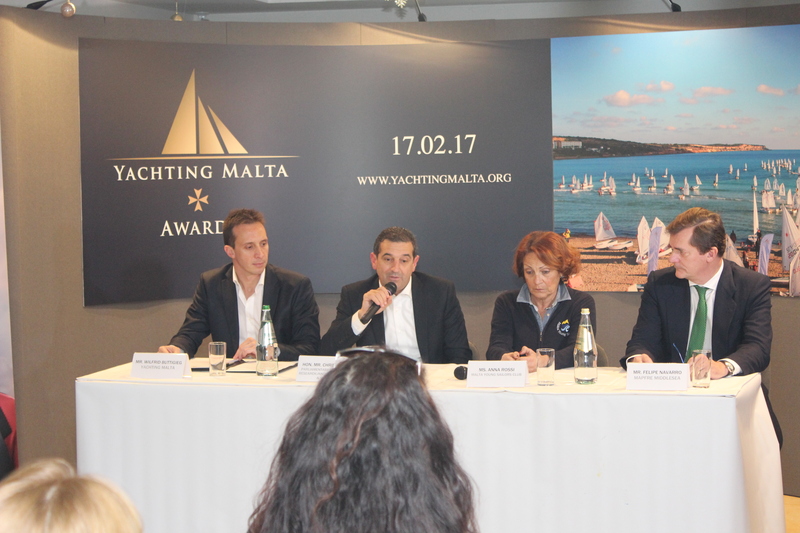 The Yachting Malta Awards, launched in December 2016, were designed to acknowledge these efforts and the general public was invited to submit nominations. 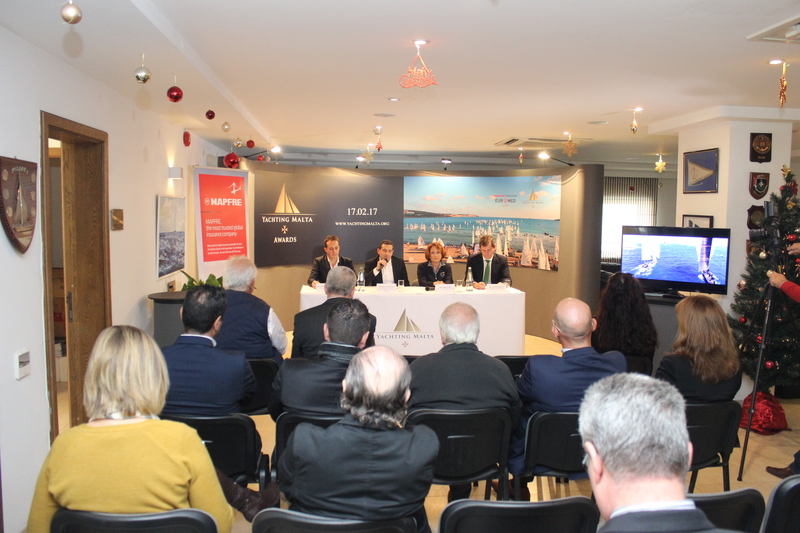 The nominations are currently being vetted by the Yachting Malta Board of Directors. 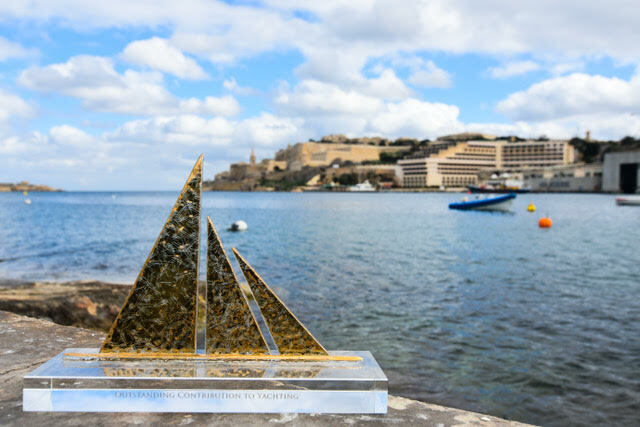 The winners of the first Yachting Malta Awards will be announced during a gala evening to be held on Friday 17th February at the Westin Dragonara Ballroom, St. Julian’s. 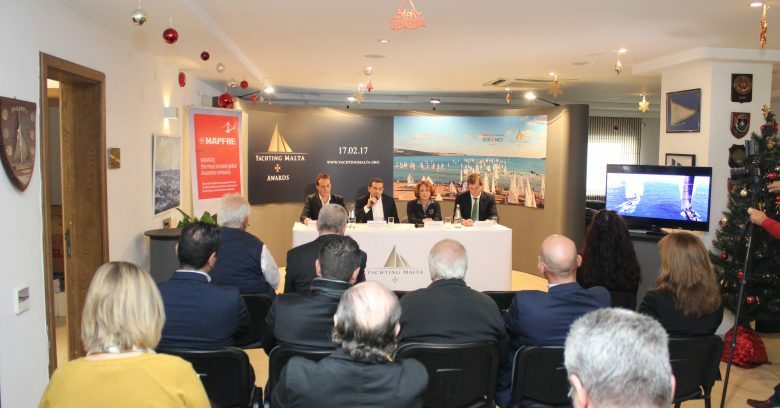 Yachting Malta would like to thank Mercedes-Benz, Simon Estates, Charles Grech and Transport Malta for their support. 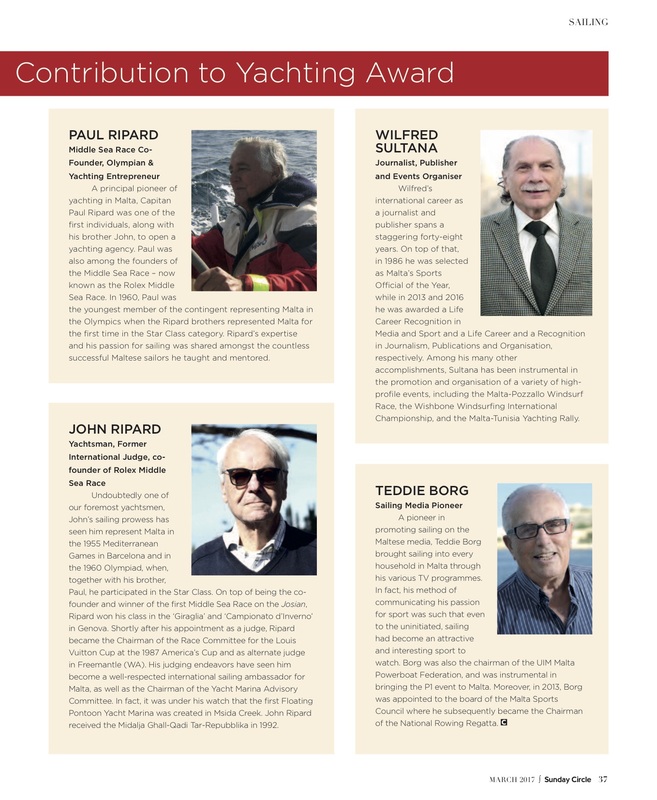 For more information about the nominees and reservations please visit – www.yachtingmalta.org/awards or contact the team on awards@yachtingmalta.org or +356 999 777 78. 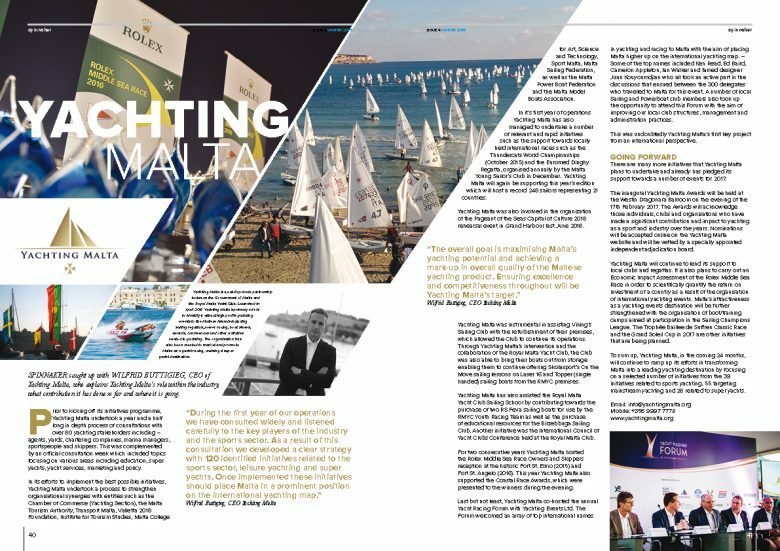 The Royal Malta Yacht Club’s publication Spinnaker Magazine caught up with Wilfrid Buttigieg, CEO of Yachting Malta, who explains Yachting Malta’s role within the industry, what contribution it has done so far and where it is going. 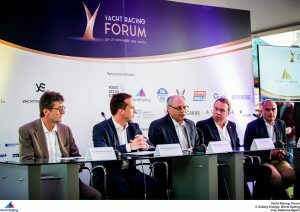 The Yacht Racing Forum, co-hosted by Yachting Malta and Yachting Events kicks off today bringing to Malta the largest annual networking event for the sailing and yacht racing community, where over 300 key industry players will meet to discuss the issues facing the sport and to share best practices. 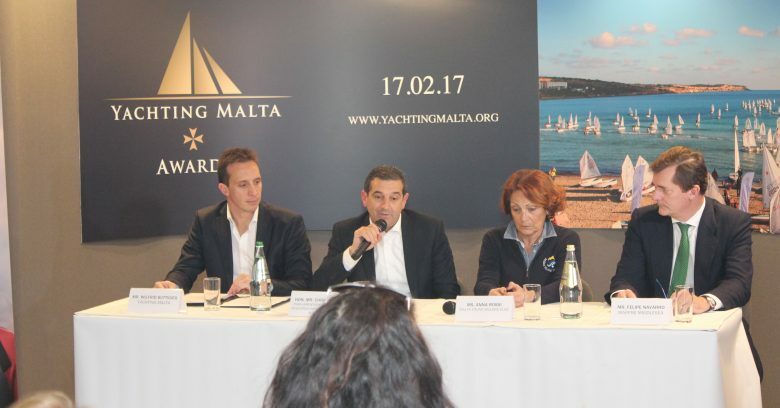 At a press conference held prior to the start of the event, Yachting Malta CEO Wilfrid Buttigieg, explained that “Yachting Malta is a very young organization with a wide remit, addressing a multitude of areas including education, marketing, research, infrastructure, super yachts and events”. 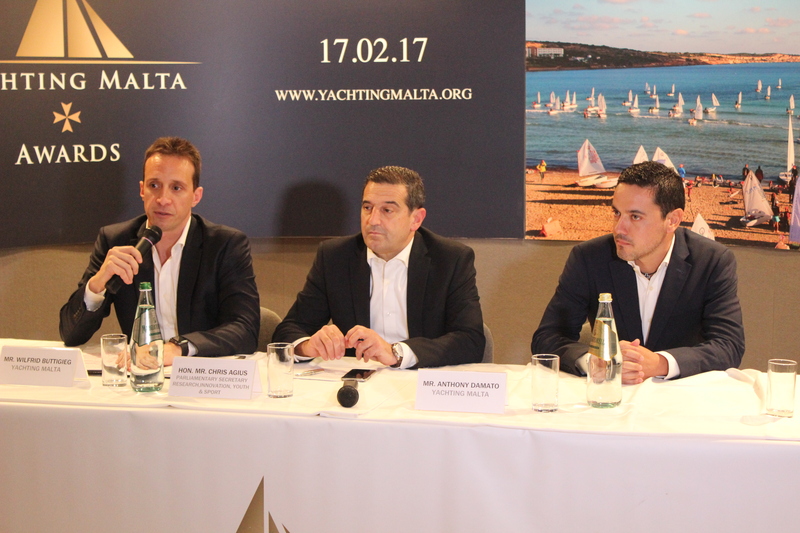 Buttigieg continued to emphasize that from the list, Yachting Malta’s highest priority remains the attraction of new high profile events. 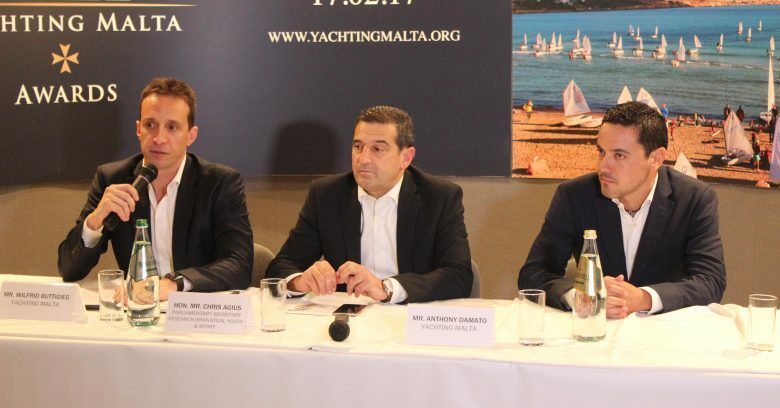 The Press Conference was also addressed by the Minister for Finance Prof. Edward Scicluna, Mr. Bernard Schopfer, CEO, Maxcomm Communications organiser of the Forum, Mr. Andy Hunt, CEO World Sailing, the sports’ governing body and Mr. Peter Valentino, director Yachting Events Ltd who are also co-hosts of this event. 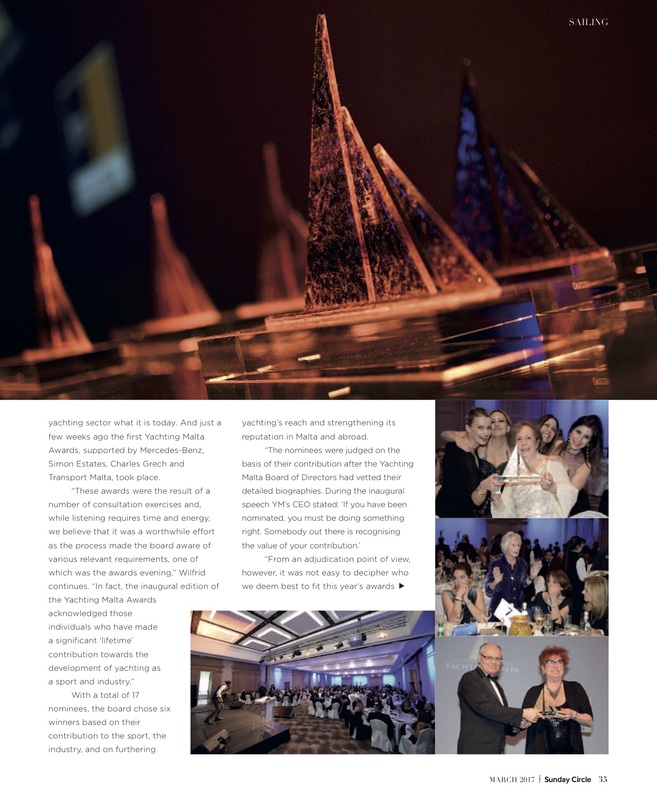 The Forum is being attended by leading industry publications from all over the world and includes Seahorse International Magazine, Scuttlebutt Europe and Icarus Sailing Media an award winning and upcoming Media house. High Level speakers, present for the Forum include Andrew Hurst, publisher and editor of Seahorse magazine considered world’s number one yacht racing magazine, Tucker Thompson – official host of 35th America’s cup and TV commentator, Jean Baptist Durier – Amaury a renowned Sport Organisation – company and Ken Read – one of the world’s most accomplished and celebrated sailors who was also named “United States Rolex Yachtsman of the Year” twice and winner of nine World Championships. The Yacht Racing Forum is taking place at the Grand Hotel Excelsior between Monday 28th and Tuesday 29th November.